Visit our careers pages to search job opportunities, find out more about McMullen’s career development ladder, the divisions and what it’s really like to work for an independent, family owned business. McMullen are proud to produce award-winning British Real Ales. 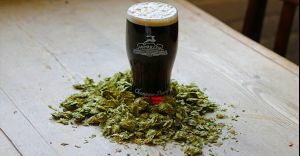 Enjoy Stronghart known as our liquid Christmas pudding and named by CAMRA as "best festive ale". Whether you fancy a pint, bite to eat, a spot of golf or even a sleepover, McMullen’s have a local to suit every occasion. Search by postcode, location or pub name. 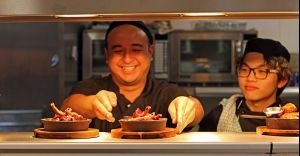 Follow McMullen's culture, team awards, press releases, food & ale recipes and meet the suppliers. Be the first to know about your local’s events, exclusive offers – and to get a special gift from us on your birthday! If you love McMullen beer you can sign up to the brewery’s Reale Club too!